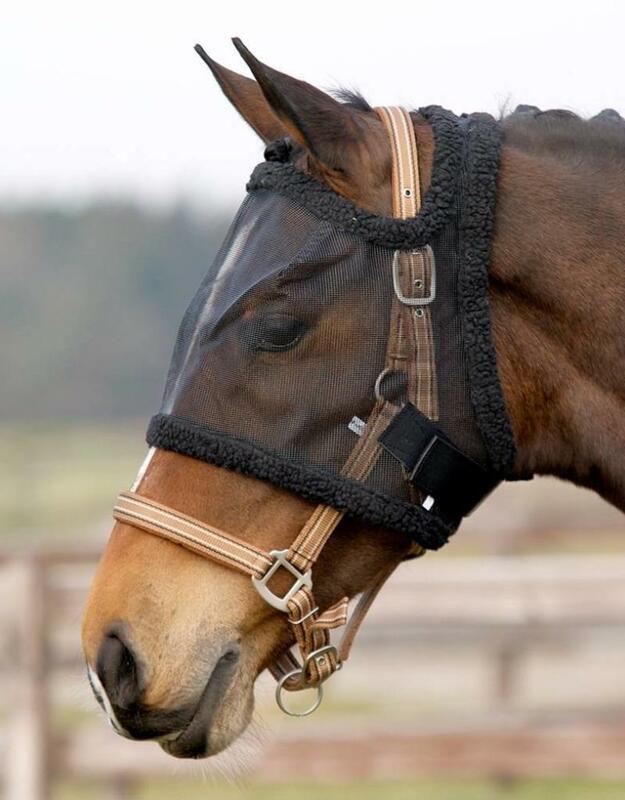 Fly mask made of tough material with fine mesh. 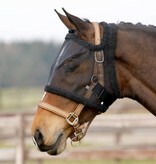 This ensures that the horse is not bothered by flies. With soft imitation wool lining along the edges. Easy to put on.